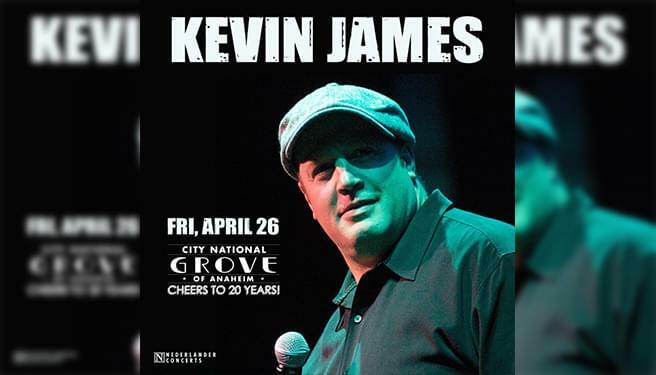 Kevin James | 96-7 KCAL Rocks! Can’t wait? Get your tickets HERE!